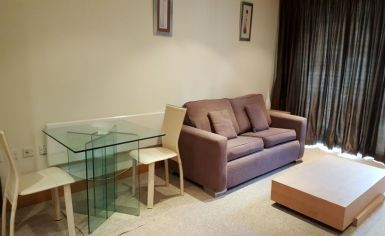 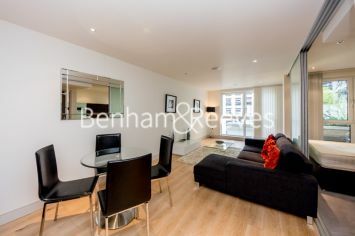 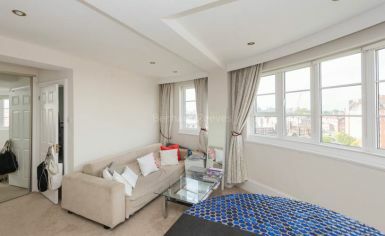 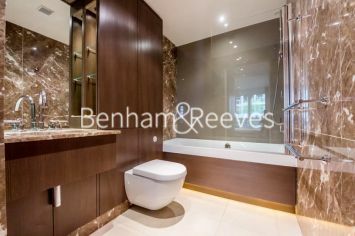 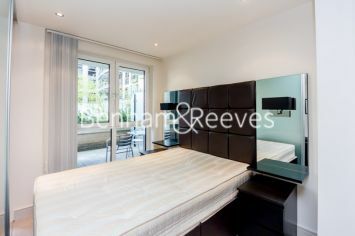 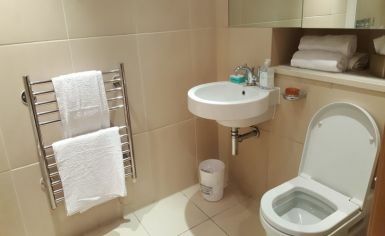 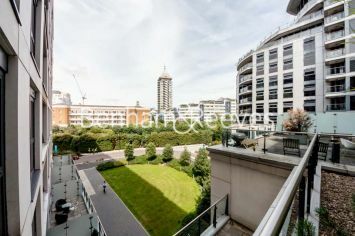 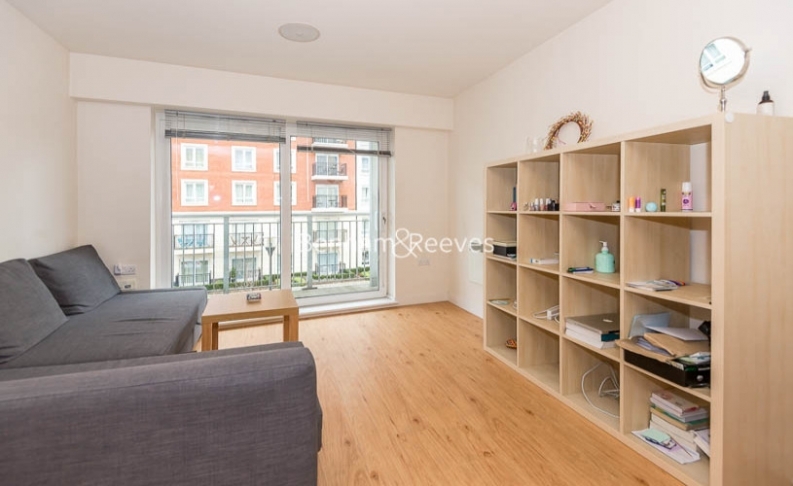 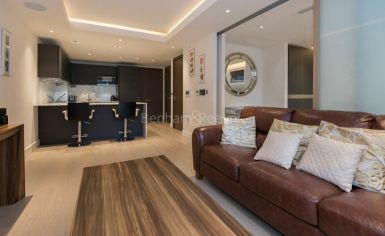 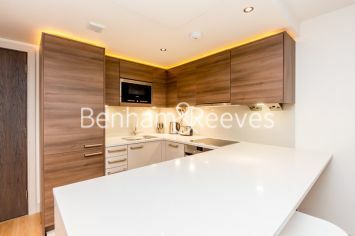 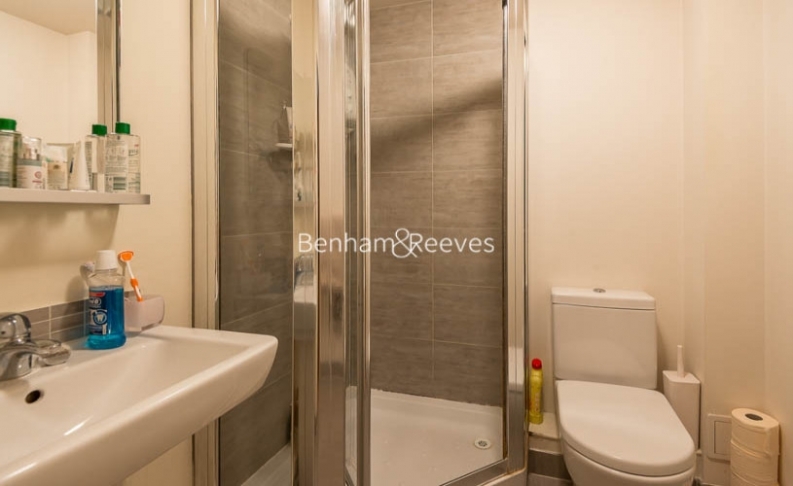 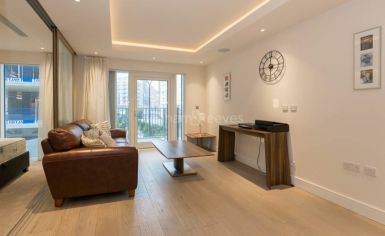 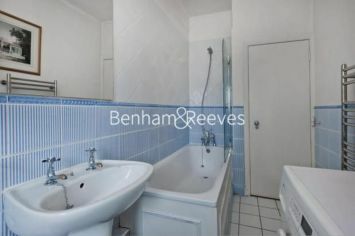 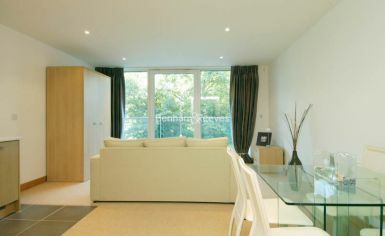 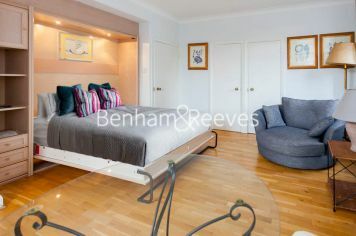 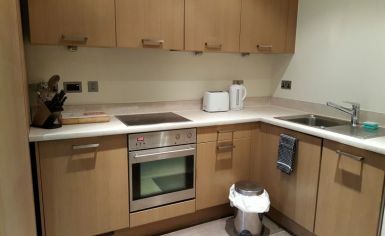 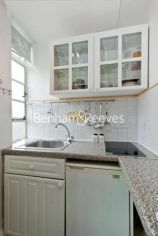 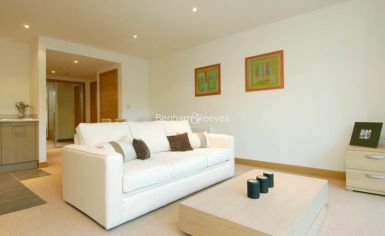 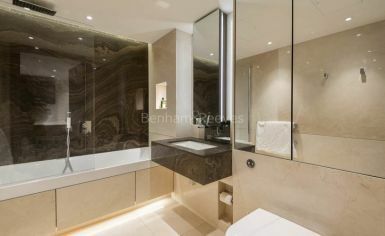 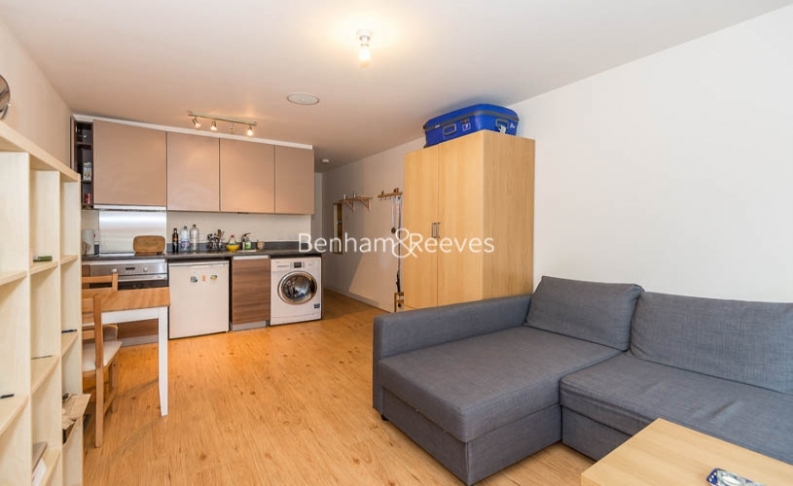 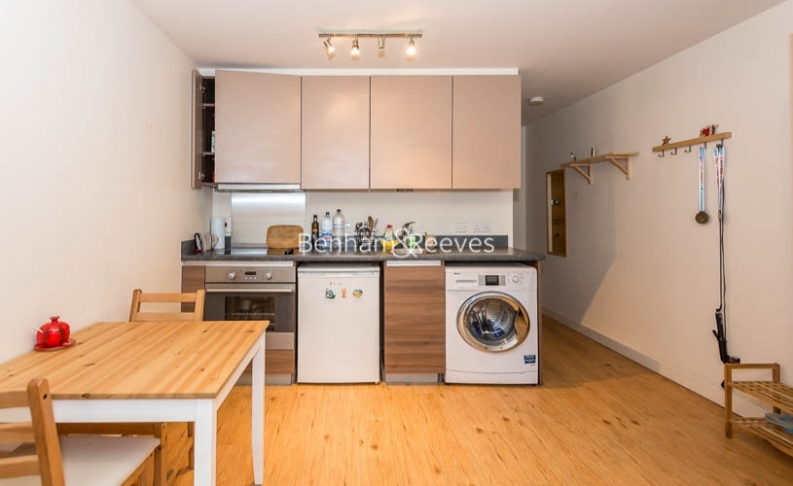 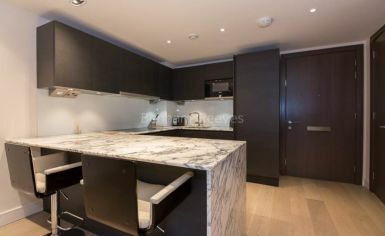 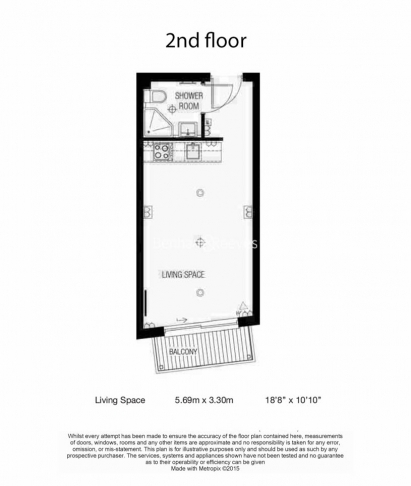 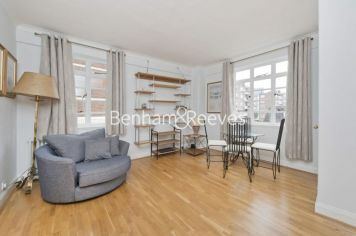 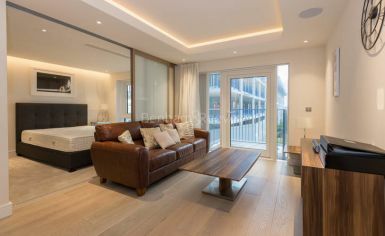 A modern studio apartment located in the sought after Beaufort Park development in North West London. 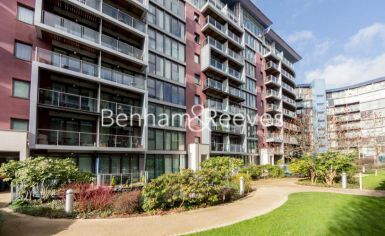 This apartment offers an open plan living space with wood flooring, bathroom, kitchen and free access to the communal gardens, Gym Spa and Swimming pool. 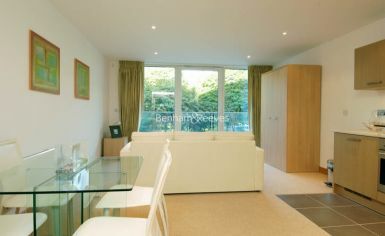 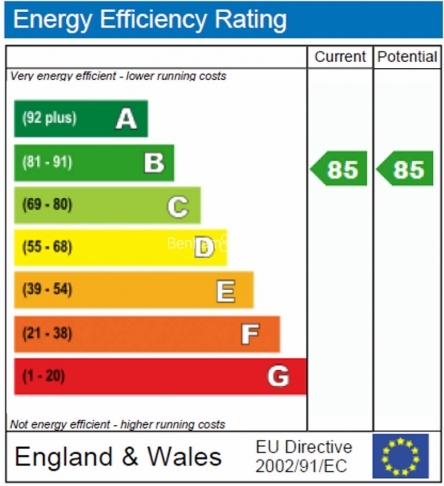 The development is served by 24hr estate management. 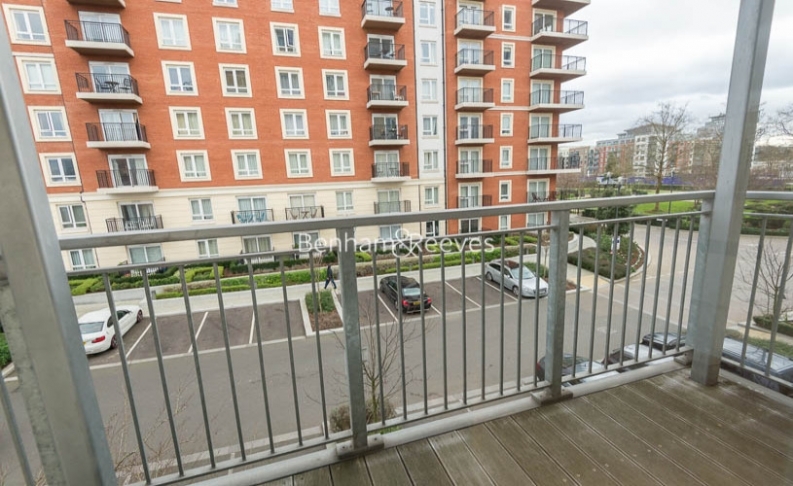 Colindale Underground station (Northern Line) is approximately 5 minutes walk away (0.4 miles) making commuting to the city under 30 min.